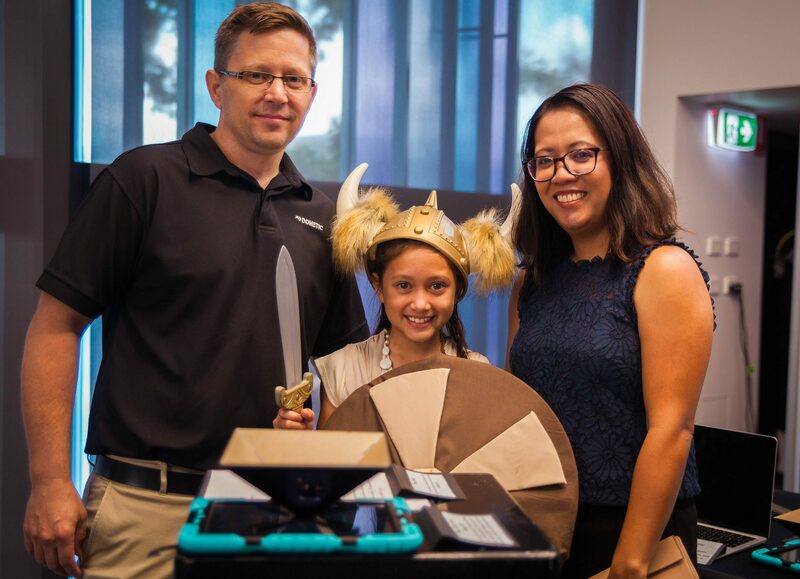 Following a term filled with research and exploration into the days of yesteryear, the Year 4 cohort transformed ArtScapes into a Living Museum with their projects showcased for family and friends. 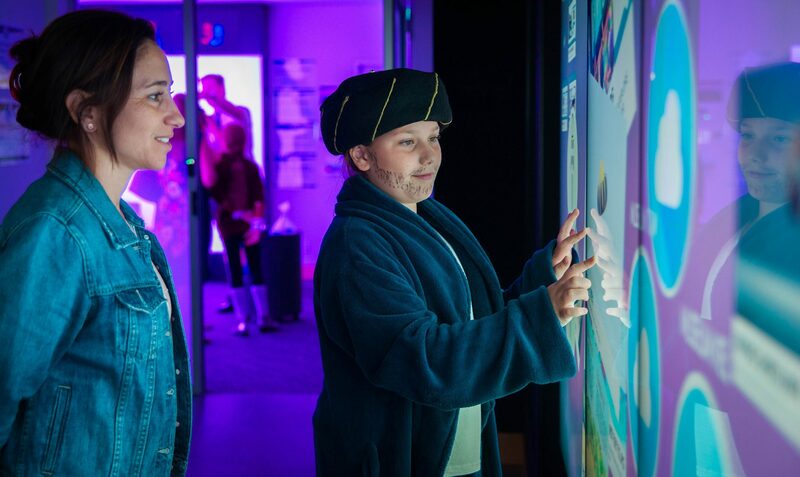 ArtScapes’ innovative educational facilities not only played host to the Living Museum Incursion, but its technology was used to look back through the Ages with interactive displays created by each student. 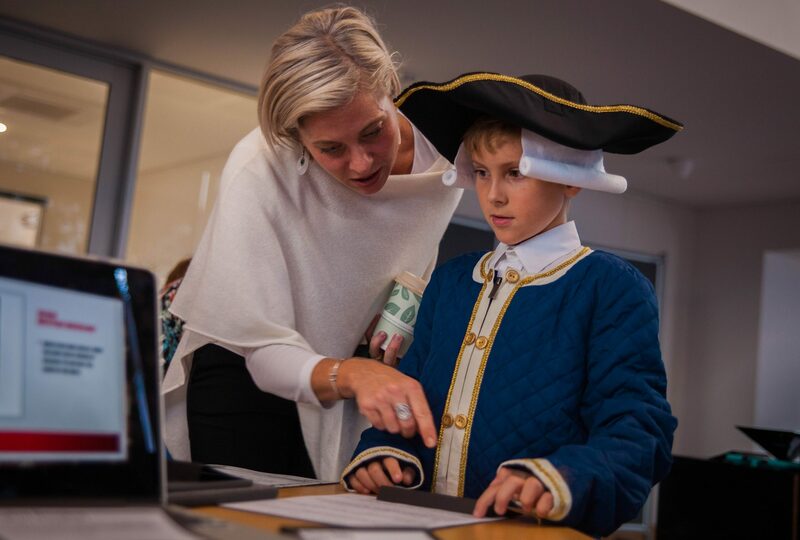 Families and friends were invited to immerse themselves in the students’ work and learn about a variety of historical figures. 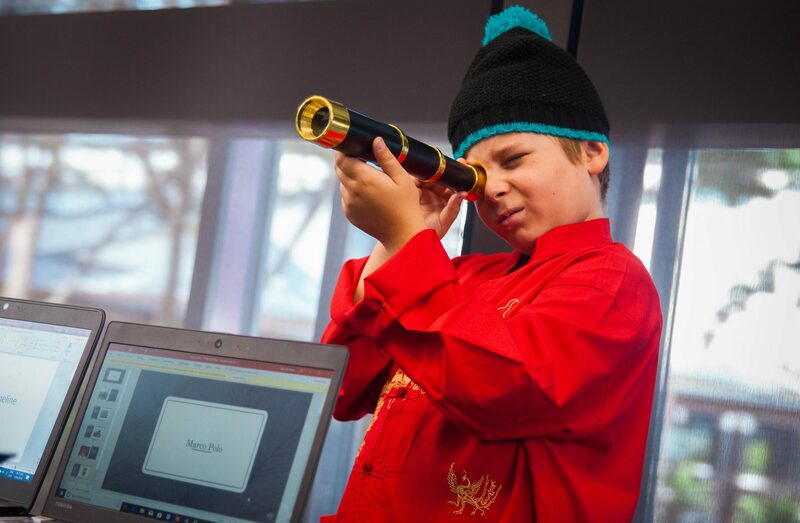 Students recreated artefacts and educational items and presented their discoveries while dressed head to toe in costumes of their chosen historical figure. “It was such a wonderful day for the students. 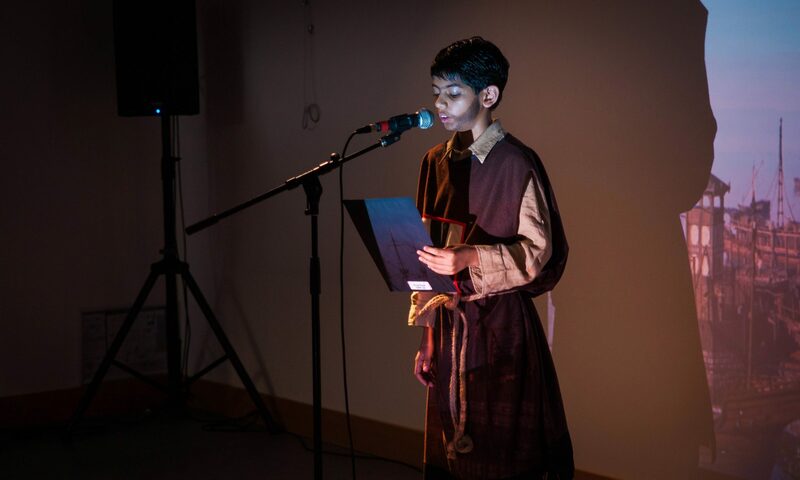 They prepared everything, from writing diary entries to creating their costumes. 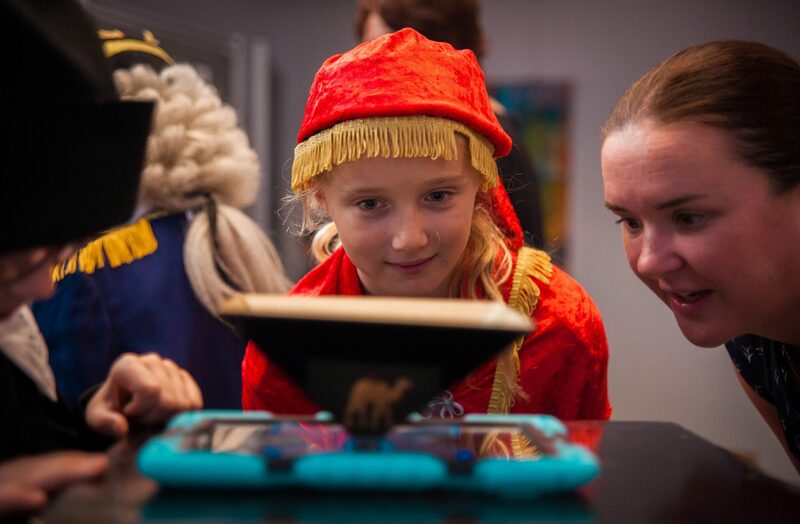 It really was amazing to see the results of their learning come out in such a unique and fun-filled way. The enthusiasm they embraced throughout this showcase was outstanding, as was the skills and applications of their designs. It was definitely an exciting process and we are very proud of the students for their achievements in this exhibition. 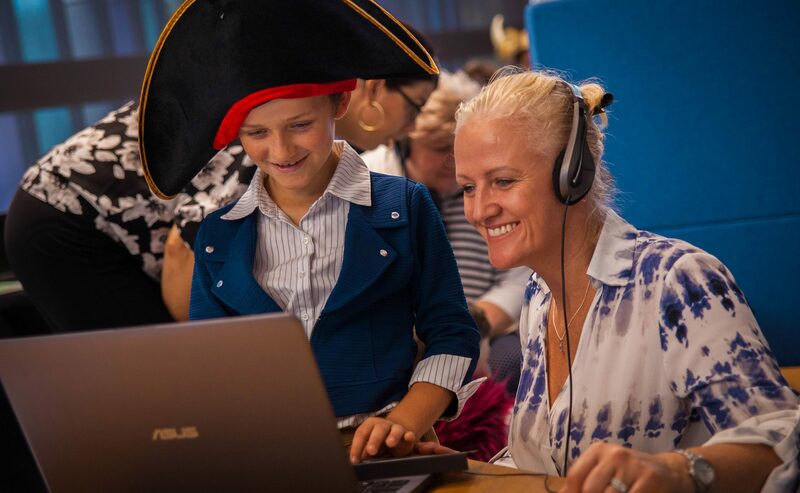 Well done to all of Year 4,” said Mrs Tina Kelly, Academic Staff – Year 4.